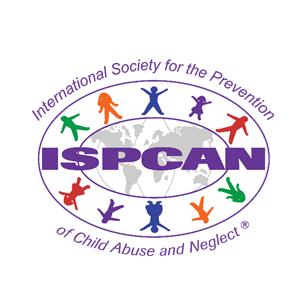 CCASA is proud to be participating in the “International Society for the Prevention of Child Abuse and Neglect (ISPCAN) Congress on Child Abuse and Neglect” from August 28 – August 31. The congress returns to Canada for the first time in 32 years. It is being co-hosted by the University of Calgary. The 2016 Congress theme is Protecting our Children, Protecting our Future. It is expected to attract approximately 1200 -1500 delegates, with a major focus on attracting professionals from developing countries. 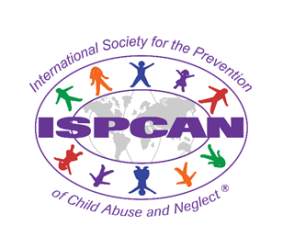 We are looking forward to a stimulating event where we can come together from all corners of the world to consider how best to protect children from being maltreated and maximize their well-being. We will have a number of staff attending the congress and we will be hosting a booth highlighting CCASA’s various services and resources during the congress as well. I’m delighted to be here in Calgary for this exciting international conference. Whilst I am presenting, briefly, I’m mostly here to meet up with colleagues from across the globe working to prevent child sexual abuse. That is mostly what I and my colleagues do in the UK and elsewhere. I’m busy completing an online toolkit to help develop child sexual abuse prevention strategies, but using examples of effective or promising work from across the globe. There is and never will be one solution to prevention, and we have so much to learn from each other. It will be great to meet you and learn about your work. I hope we can include you in the online toolkit And a bunch of other people doing great work in this area, too.